Charisse Levchak, an assistant sociology professor, showcased her new book, “Microaggressions and Modern Racism: Endurance and Evolution,” at the Central Authors event in the CCSU bookstore. 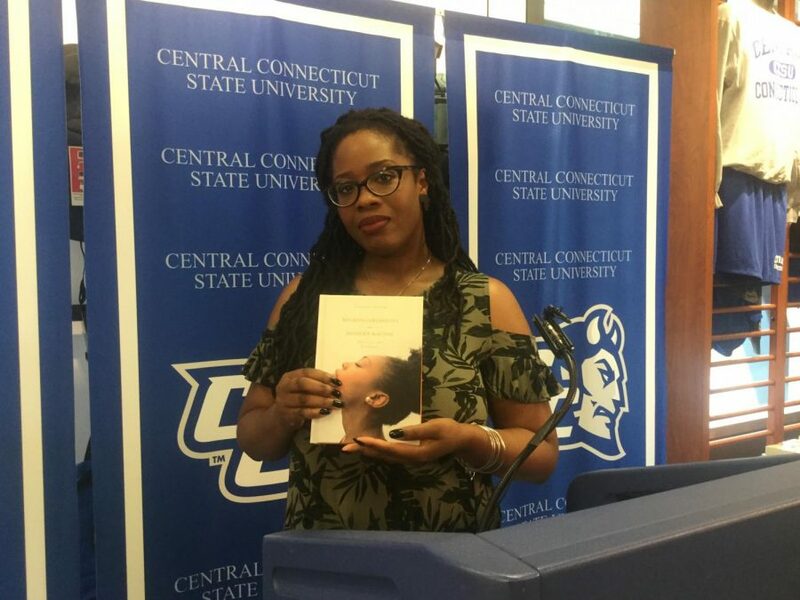 On Wednesday, Sept. 26, the Central Connecticut Bookstore hosted another taping of Central Authors, one of several television shows produced by CCSU. In preparation for writing her book, Levchak conducted numerous interviews, surveys and focus groups on whether or not racism is still prevalent in modern times. She discovered that while macroaggressions in racism are declining, microaggressions are still plaguing our society today. These subtle forms of racism are common, yet hardly discussed. Levchak expressed during the taping that “silence has not and will not work.” That is why it is so important for us to allow her book to bring up discussions about racism and what we can do to stop it. She encourages anyone who sees someone being racist, whether it is explicit or not, to speak up. She also says that solving an issue such as racism is most successful when everyone involved in the situation is open and honest about it. She pointed out that it is essential to create policies and procedures for targets of racism, so they know that people care about their situation and are there to help. “Microaggressions and Modern Racism: Endurance and Evolution” can be bought in the CCSU bookstore, as well as on Amazon. The next live taping of Central Authors will be held on Oct. 17 at 12:15 p.m. in the Campus Bookstore. 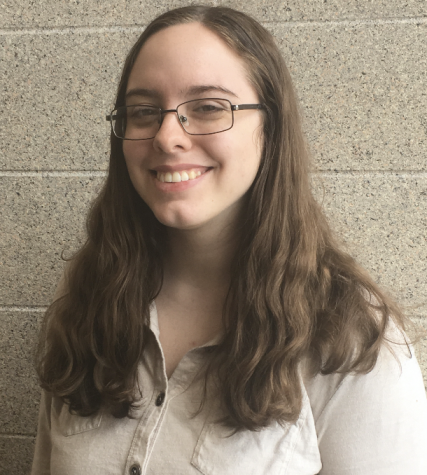 Julia Conant can be reached at juliaconant@my.ccsu.edu.